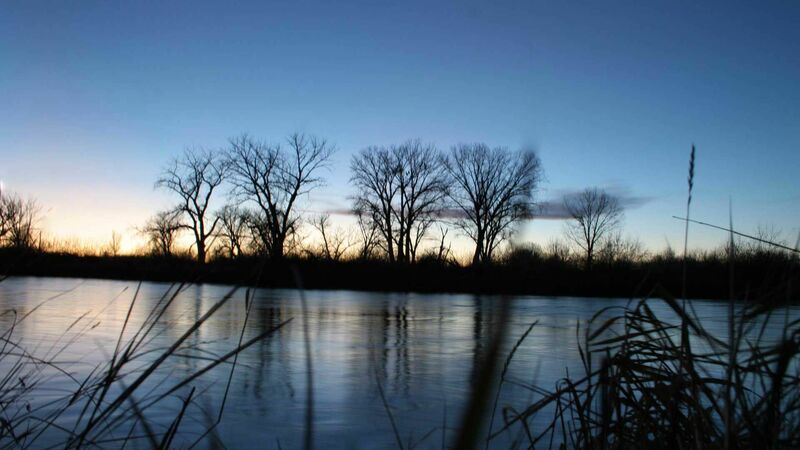 Casper mornings are beautiful…especially if you’re waking up in our fine resort! 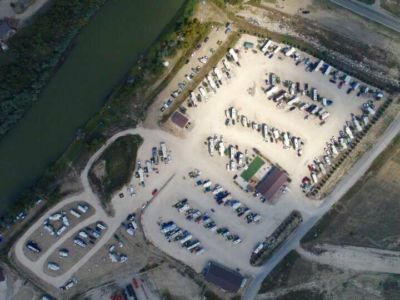 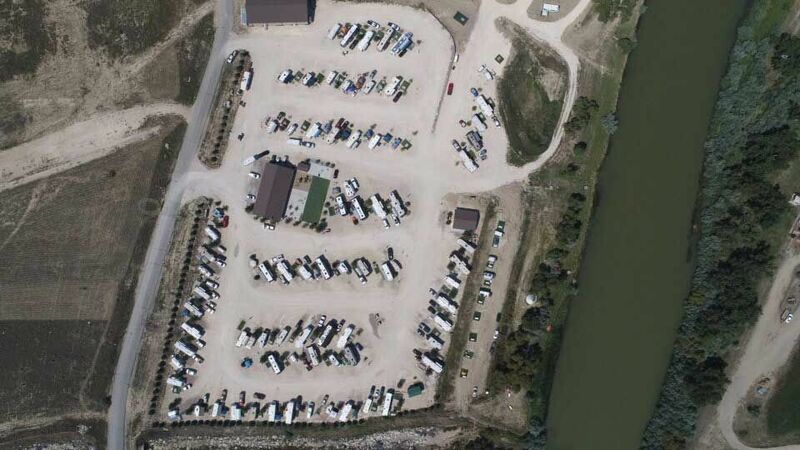 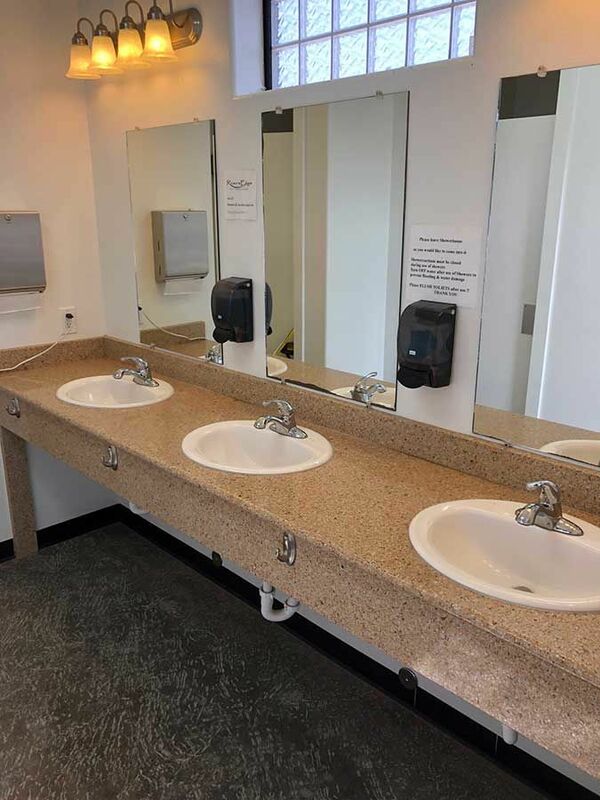 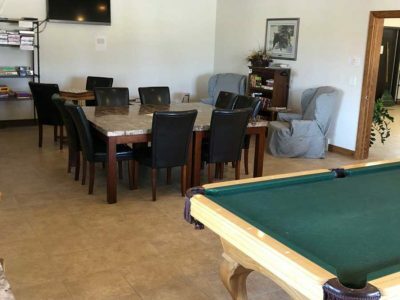 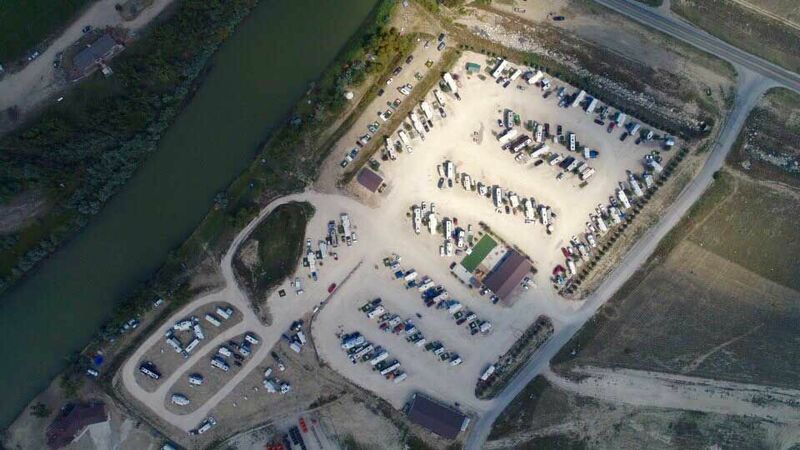 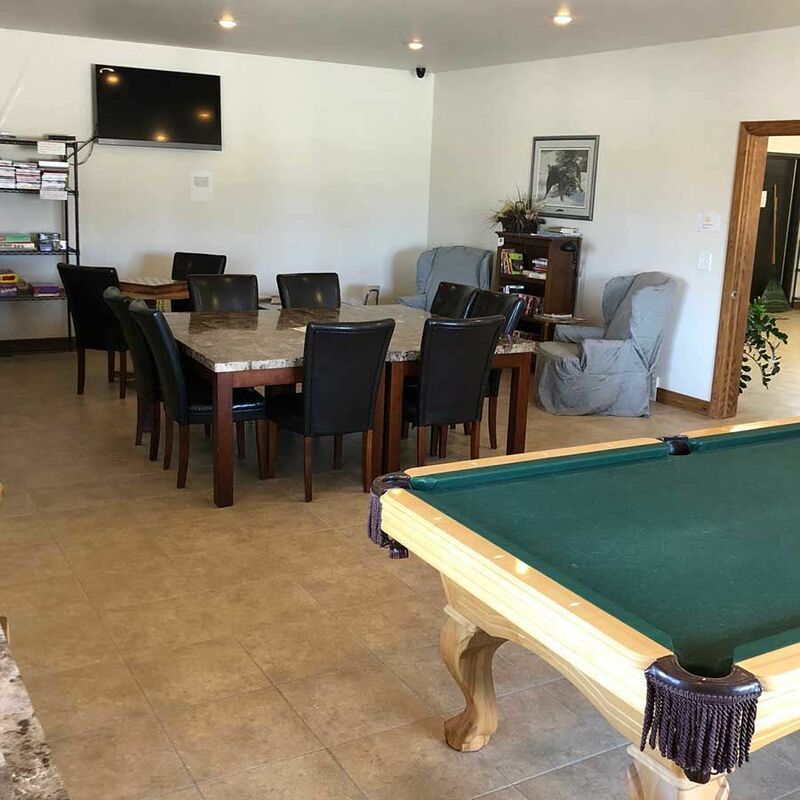 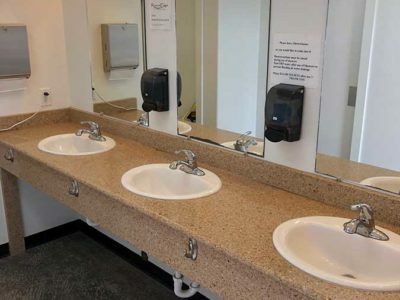 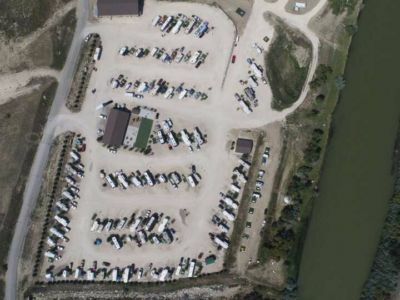 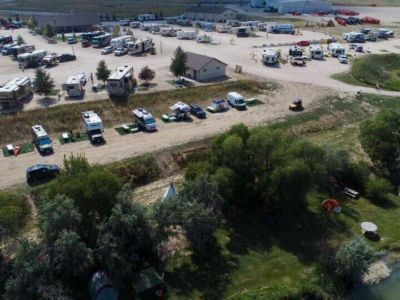 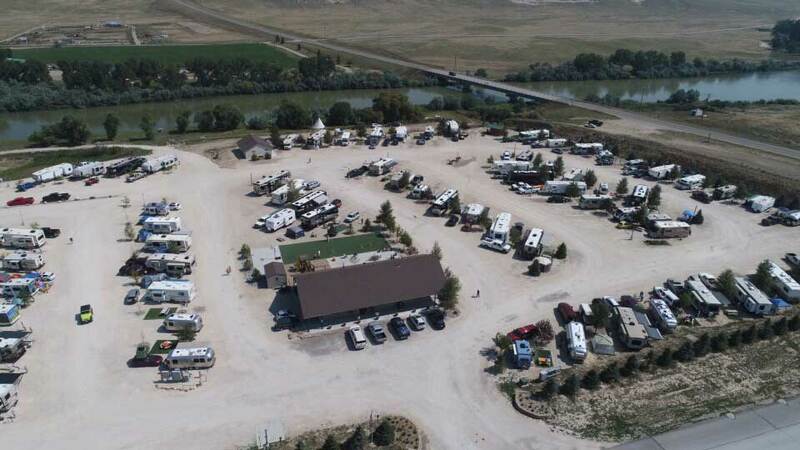 River’s Edge RV and Cabins Resort is a large upscale facility that includes 73 RV sites with full hook-ups, river’s edge tent sites and furnished cabins. 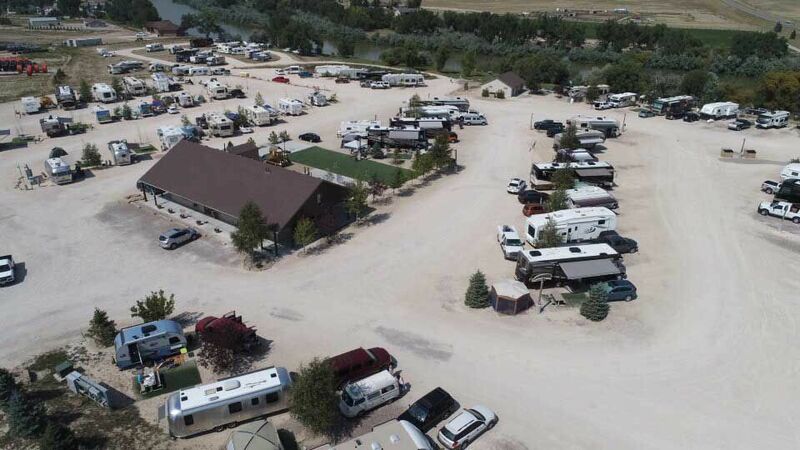 Open year round, it provides superb recreational opportunities to enjoy the numerous local attractions that Casper and the surrounding area has to offer. 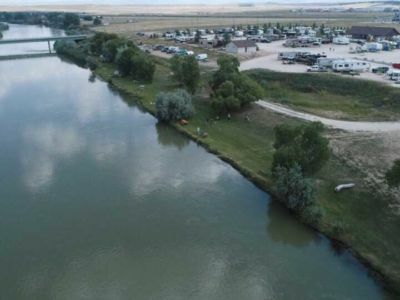 River’s Edge RV and Cabins Resort sits on the edge of the Platte River, known for its quality trout fishing. 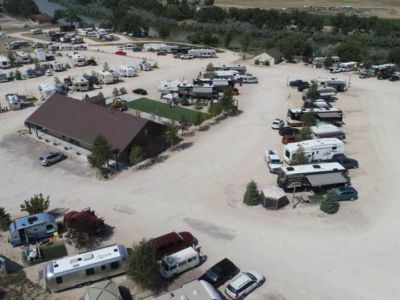 Casper also boasts its four premier golf courses, ski areas, sports and rodeo facilities and many museums. 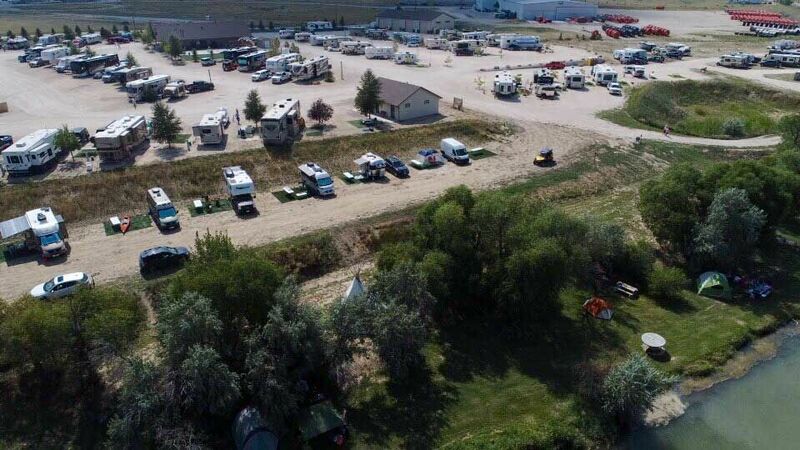 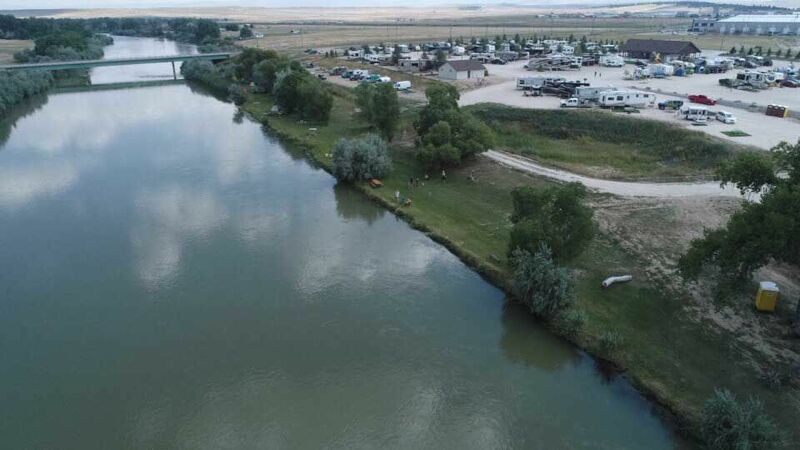 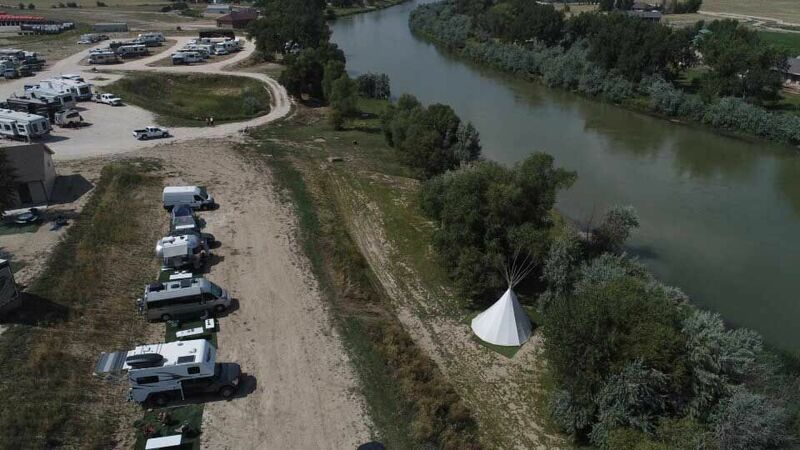 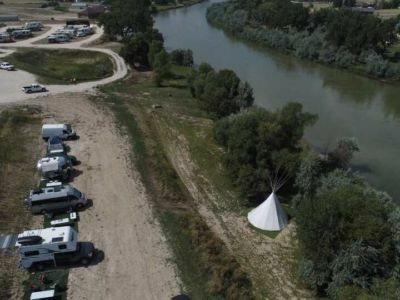 River’s Edge RV and Cabins Resort is located in Casper, Wyoming, 1 mile north of I-25 exit 182 on the North Platte River. 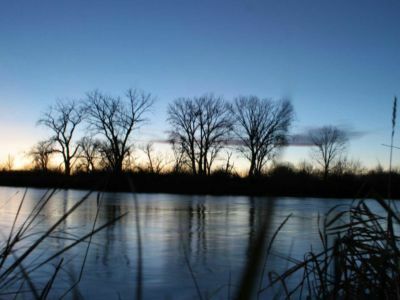 © Rivers Edge 2019 All Right Reserved.